Üdvözöljük az Imperial Brands oldalán! Research shows that 58.6 billion illicit cigarettes were consumed across the EU last year resulting in a tax revenue loss of €10.9 billion, according to a KPMG report. 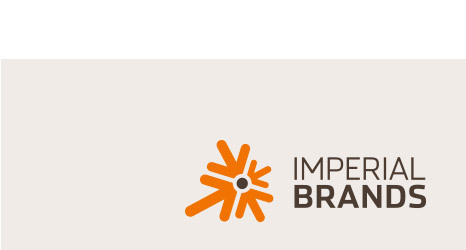 Imperial Tobacco announced its Half Year Results on 07 May 2014. Kérdezzen online vagy keresse meg a nemzetközi irodák kapcsolattartóit. Az Imperial Tobacco Magyarország Kft.